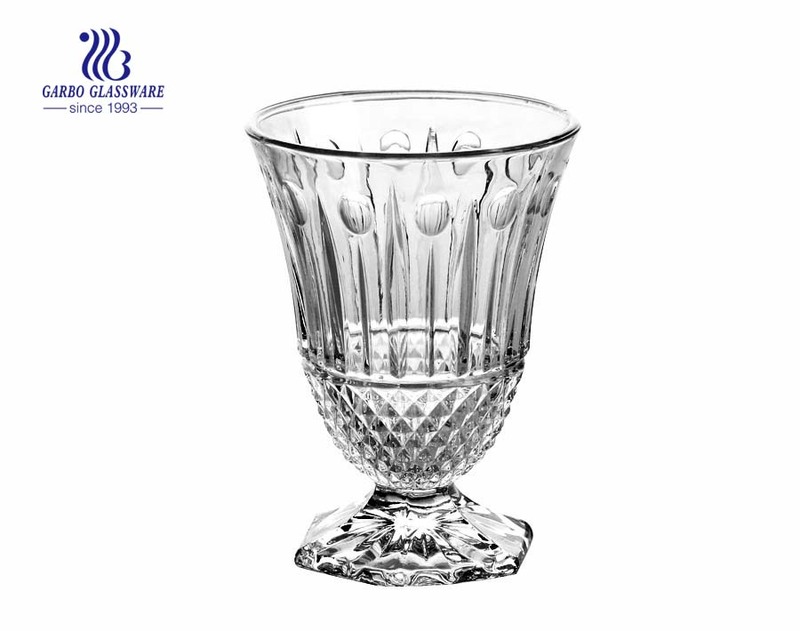 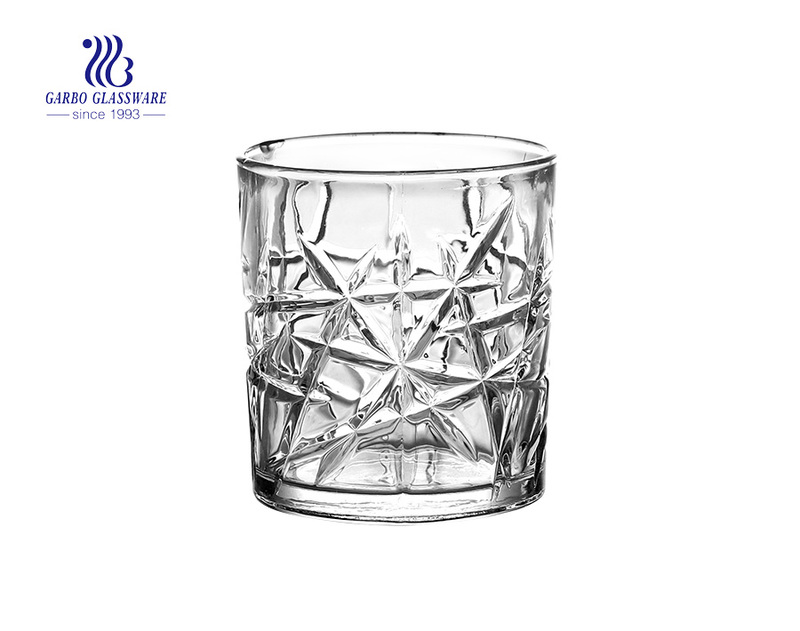 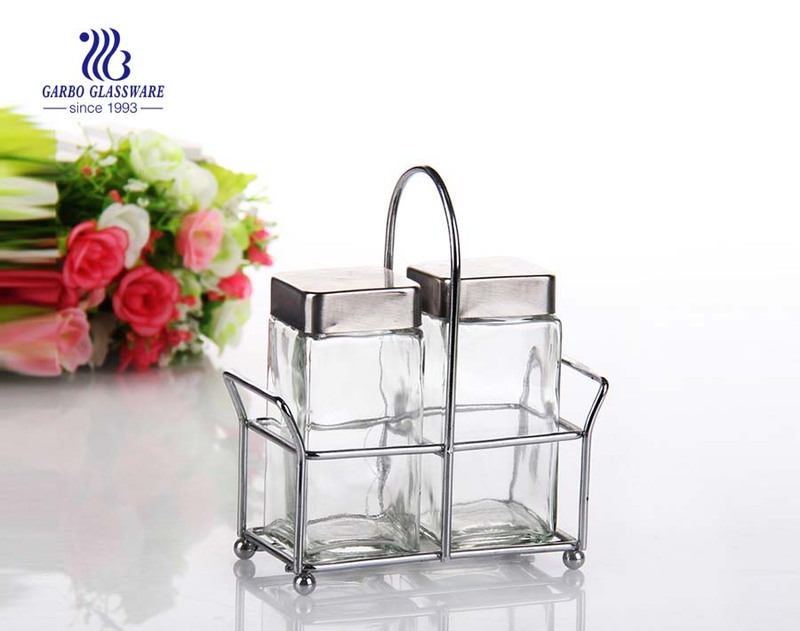 1.Made of high quality glass,featured with crystal design, the designer glass condiment jar is durable for long time use! 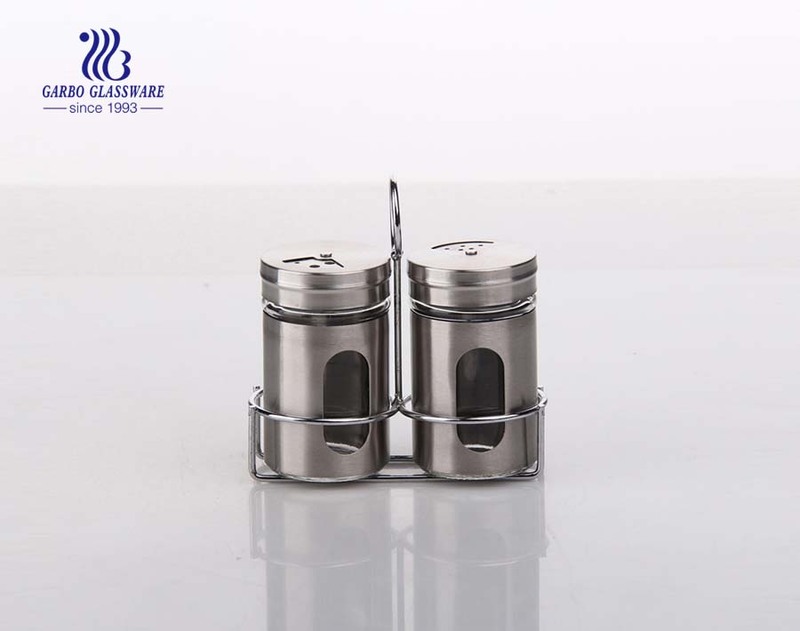 2.Complete different pieces spice bottle jar set. 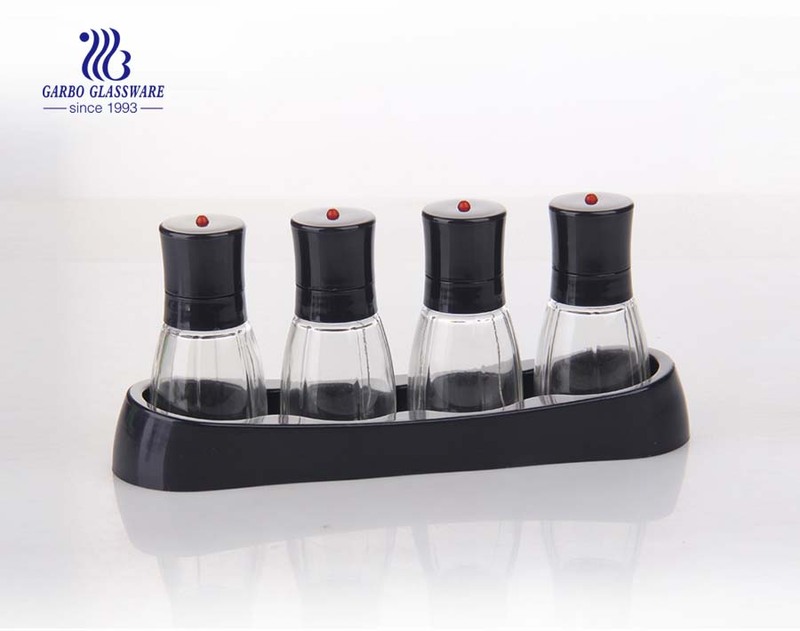 3.Cruet lids built into an elegant look are easy to open for adding and pouring spices, organizing condiment in a elegant way. 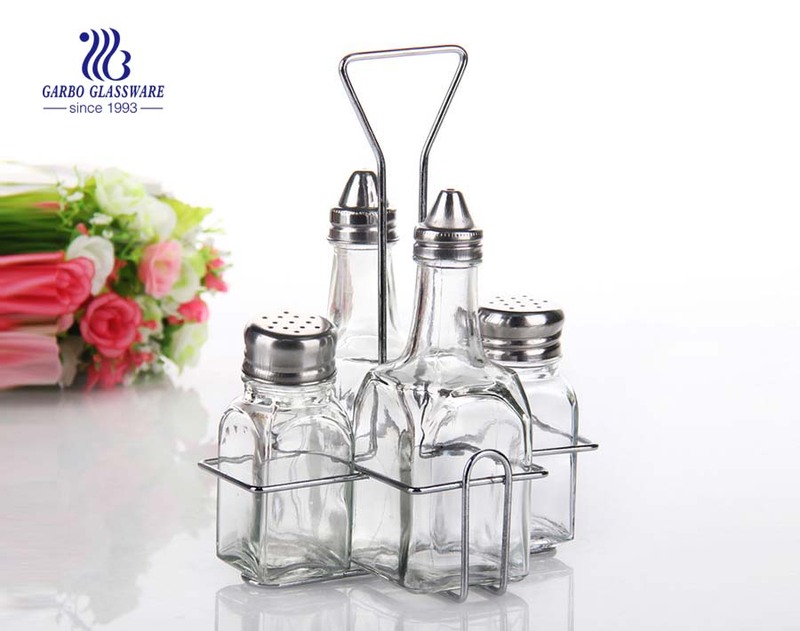 4.Different size of glass seasoning jars are suitable for storing liquid and solid condiments such as oils & vinegar, salt & peppers. 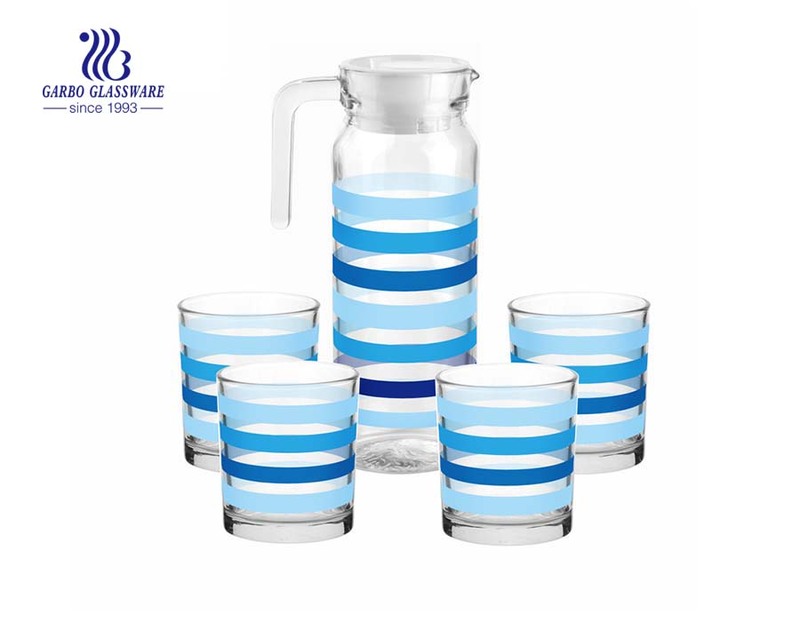 Great for picnic table, kitchen and restaurant. 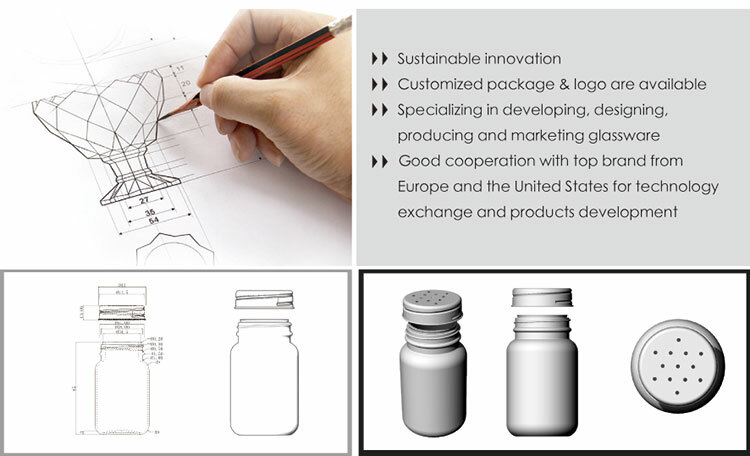 5.We have professional design team , which can make all kinds of design base on your requirement. 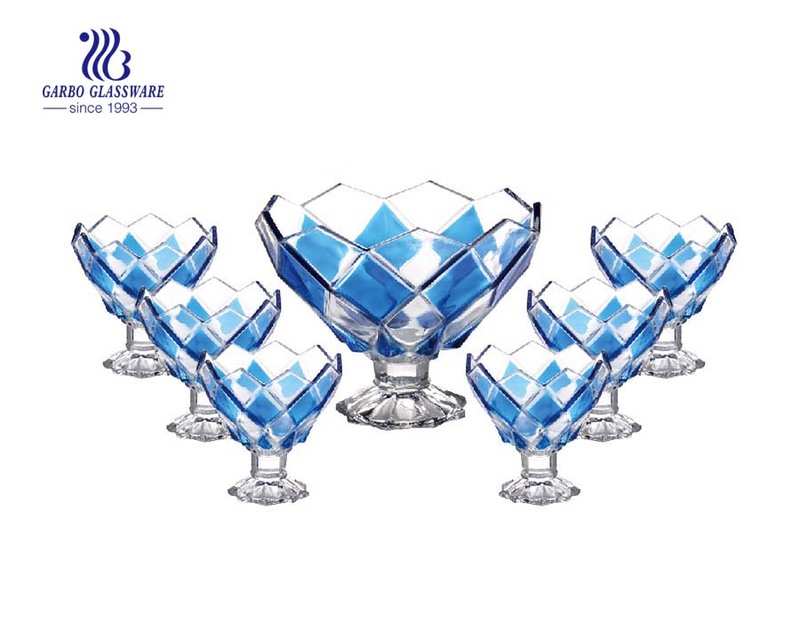 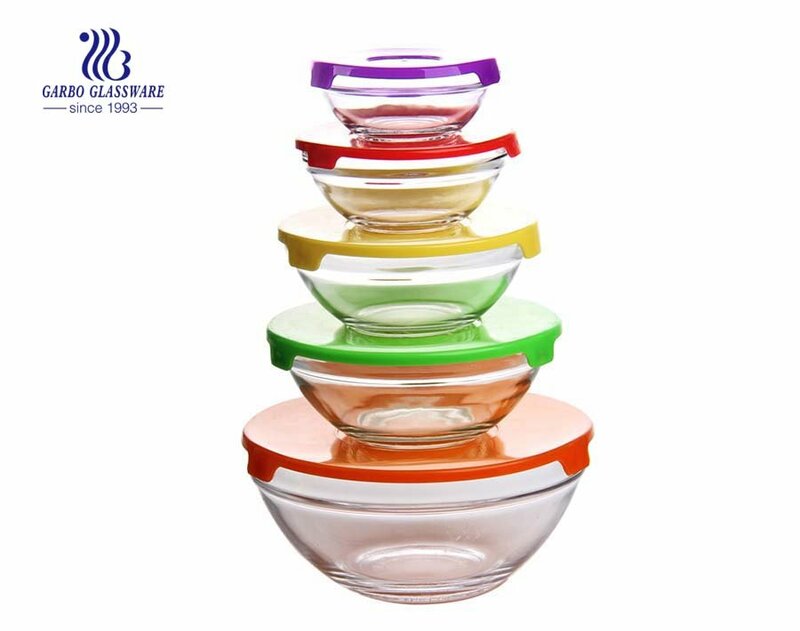 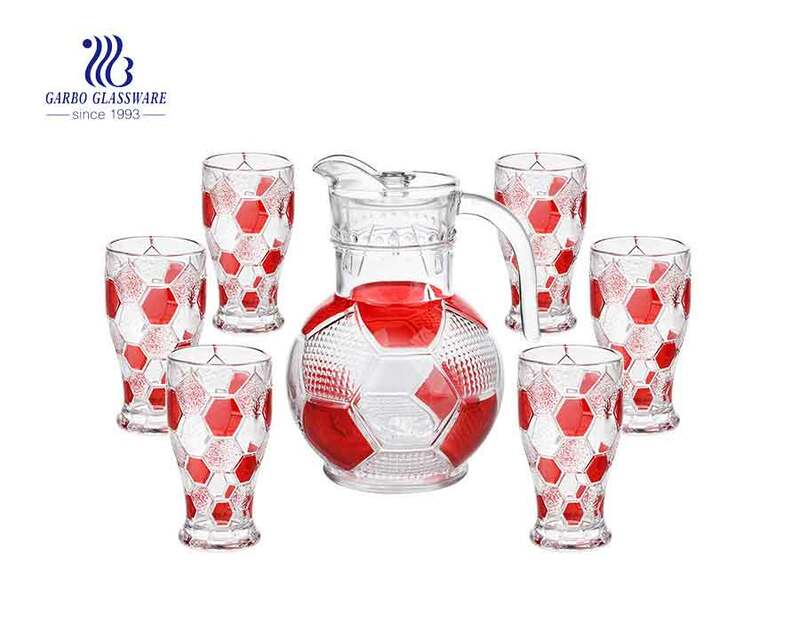 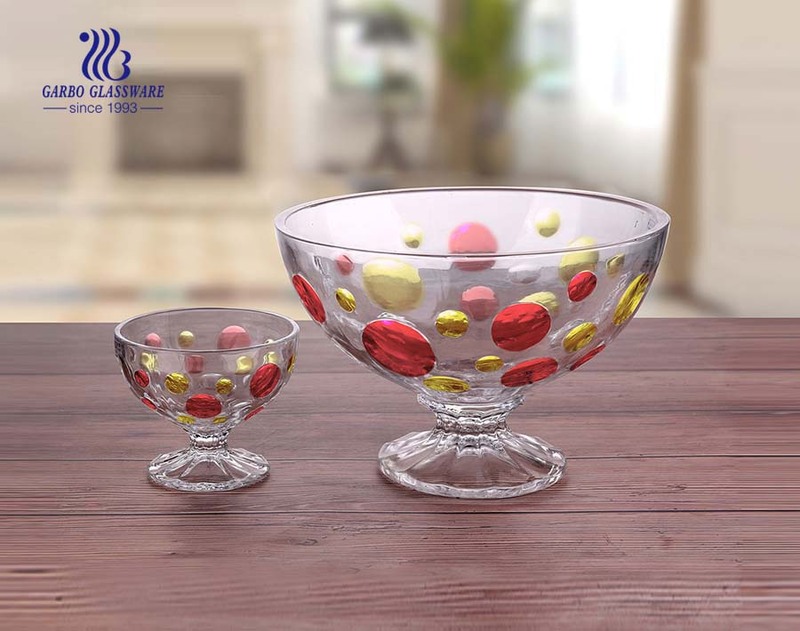 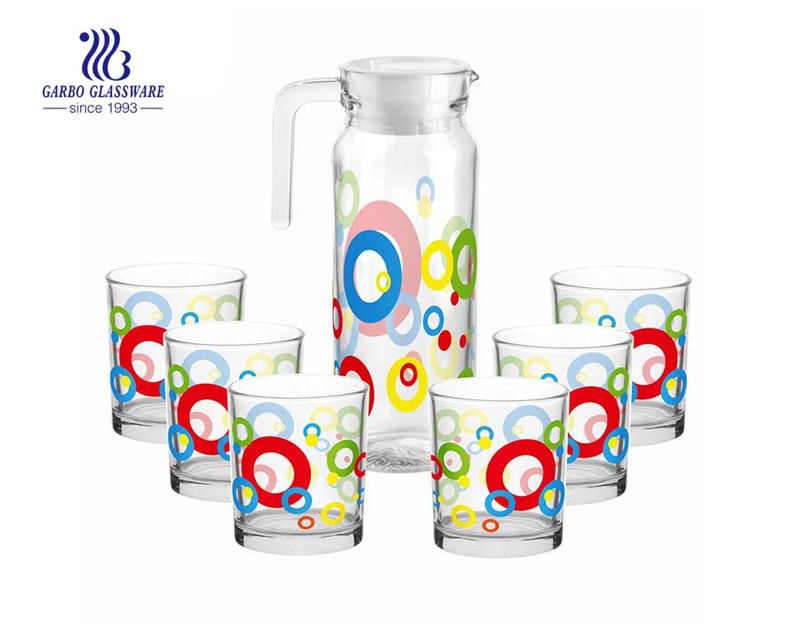 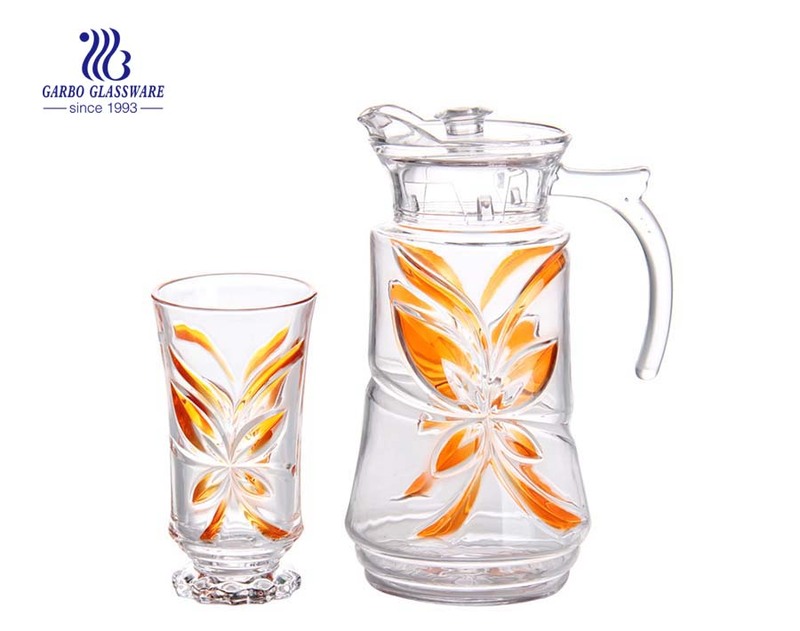 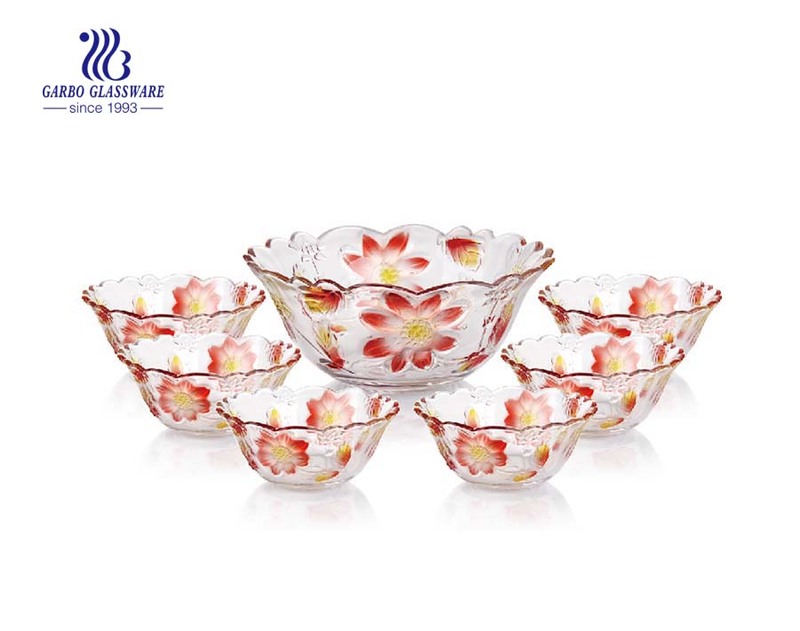 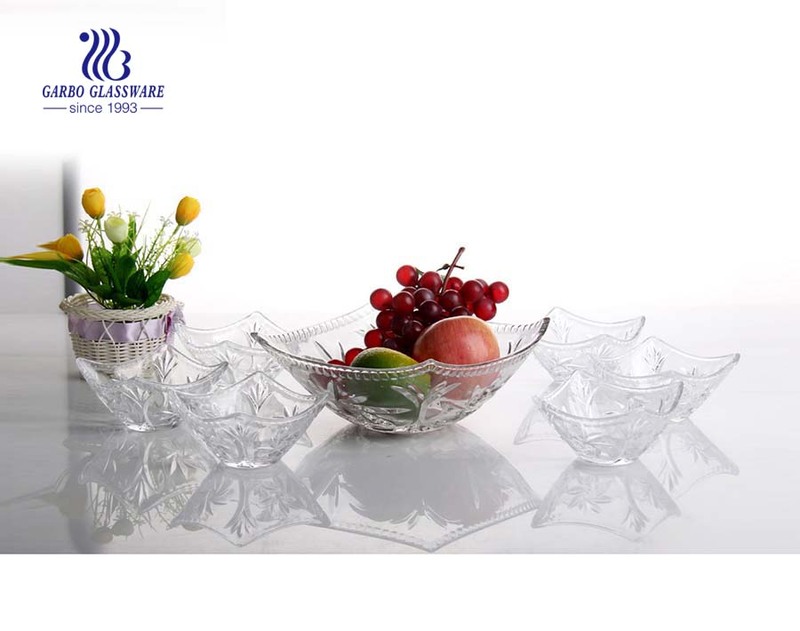 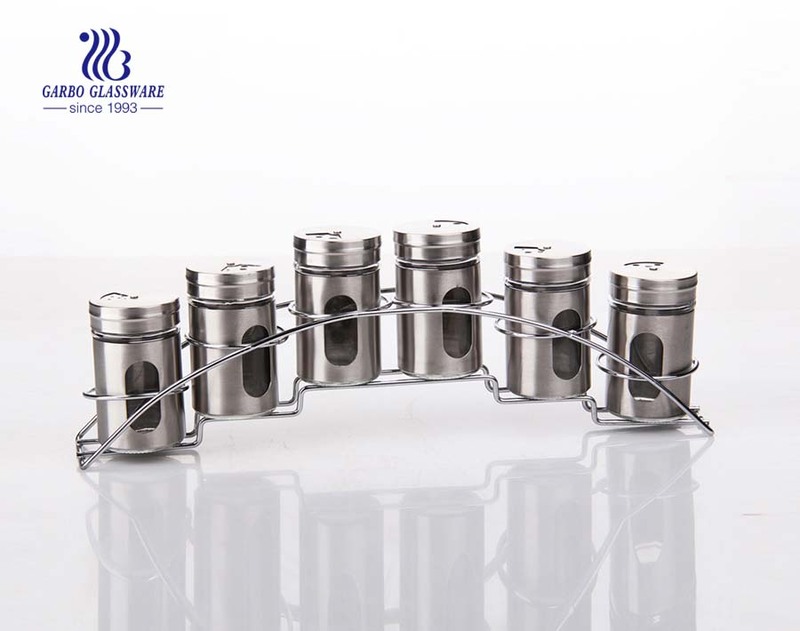 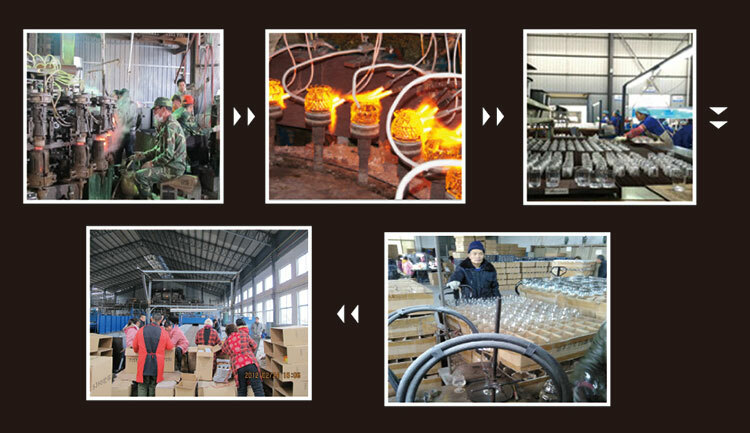 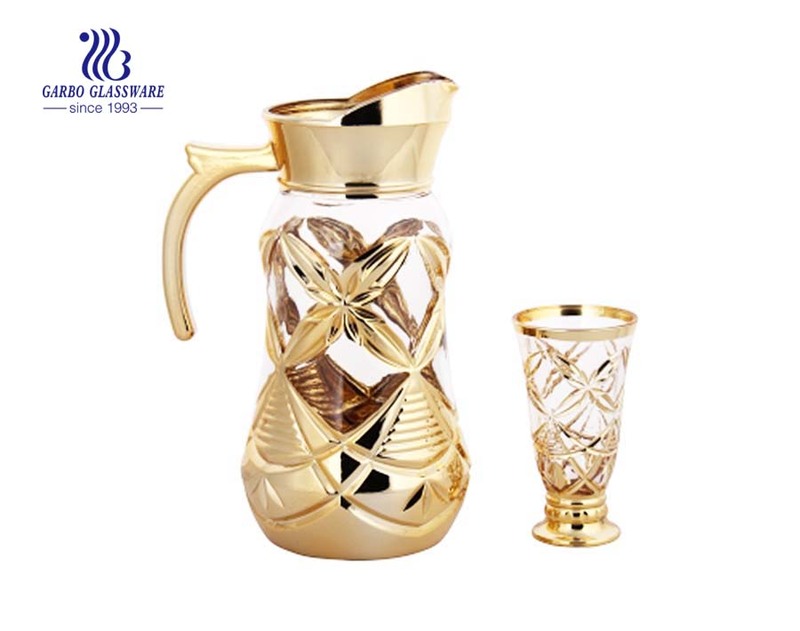 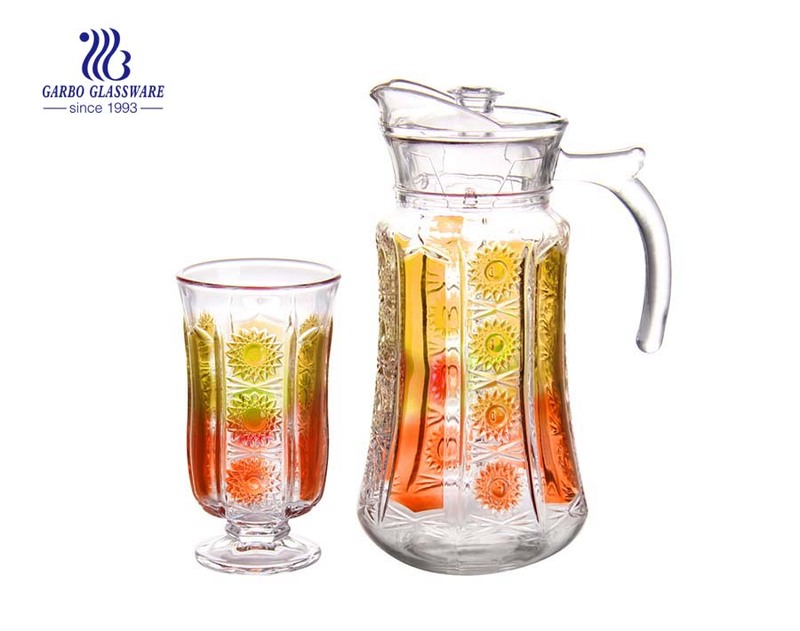 What are the specifications of glass spice jar set?